Hint: If you right click any link, you will have the choice of opening the new website in a new tab or window which means you can keep this webpage open while looking at the others! 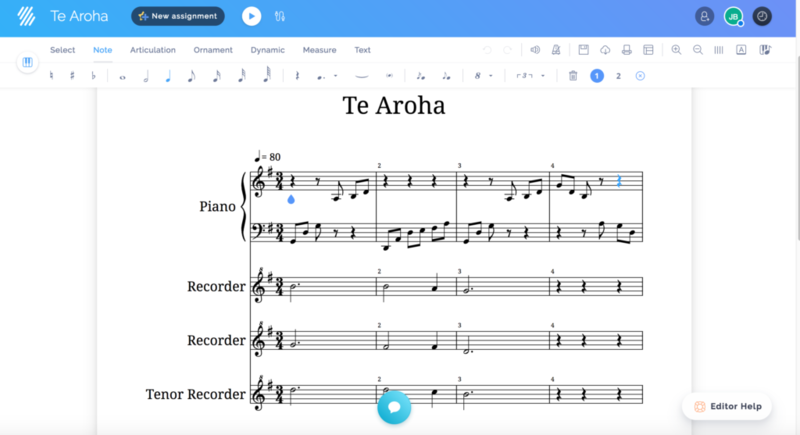 An online site where you can write scores. 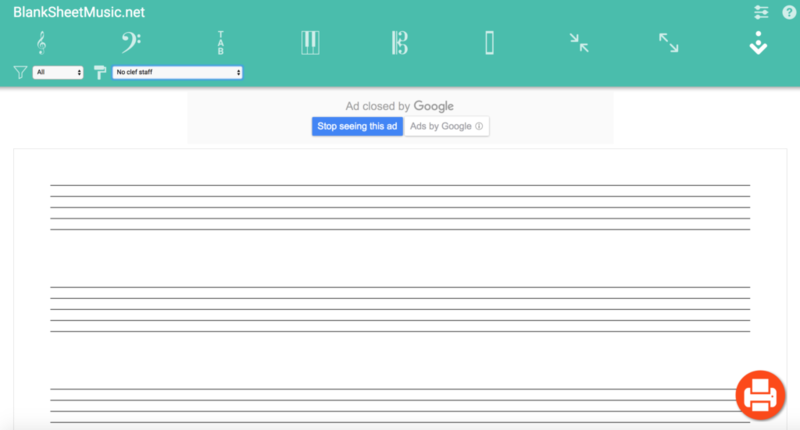 This is a good site of you don’t have Sibelius and want to write your music down and share it. 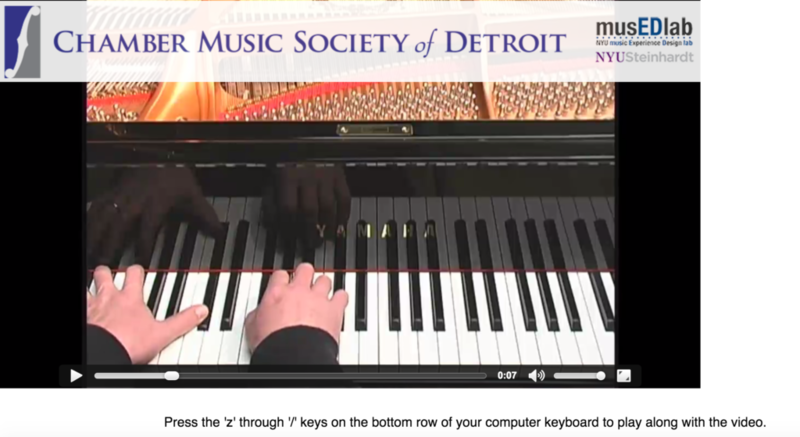 Those in Computer music and Theory club have automatic access to this. https://chisnallwood.flat.io Join Chisnallwood Google Classroom. 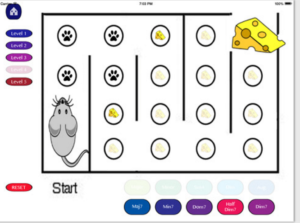 Can you compose a short piece using Patatap? 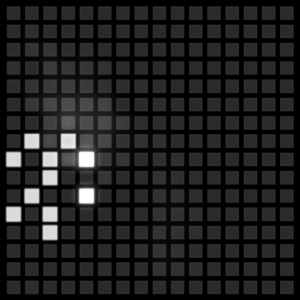 Notate it so someone else can play it. 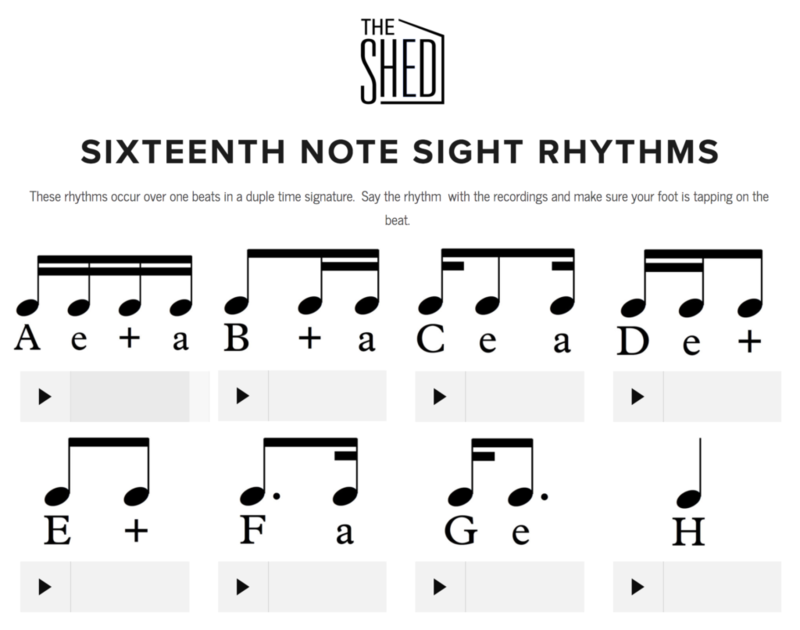 How will you write the rhythm? How will you write 2 letter/sounds at once? 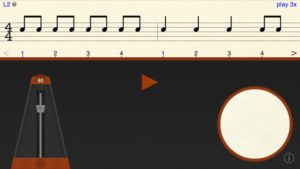 How fast is does it go (What is the tempo?). Don’t forget to tell us what colour /sound library you chose. Students can also use it to create a live light show on the data projectors for the school disco. 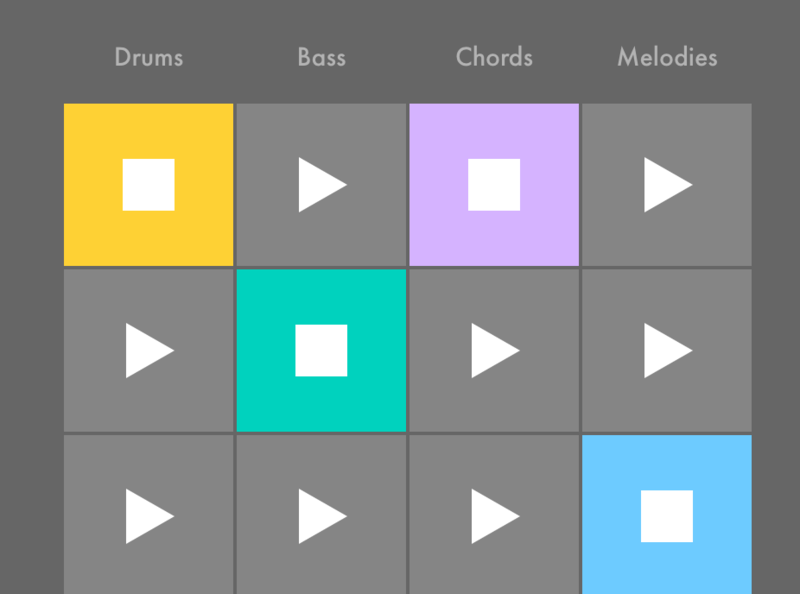 Create your own sequence of drum beats. Each letter is a different rhythm. 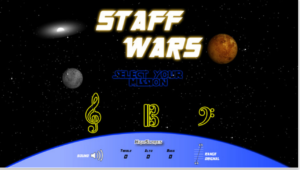 A fun interactive and educational music website. You have to create a login and password. 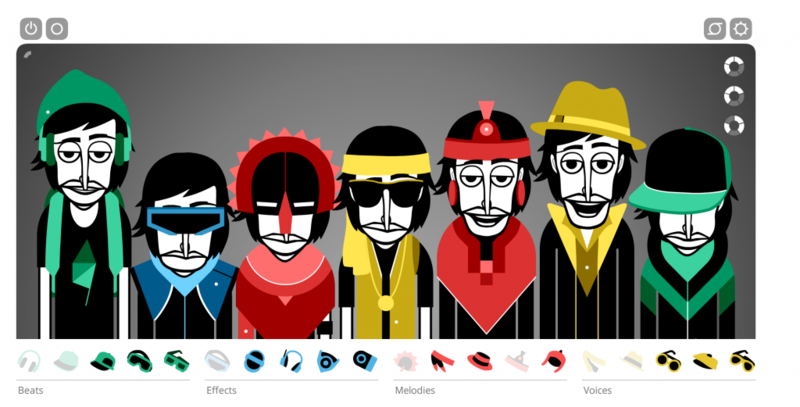 Then you can explore and do some really fun ear tests, add sound effects to movies and more! Lots of great games. You need to join, but it’s free and that gives you access to the first three levels of the fantastic music and sound tech games! 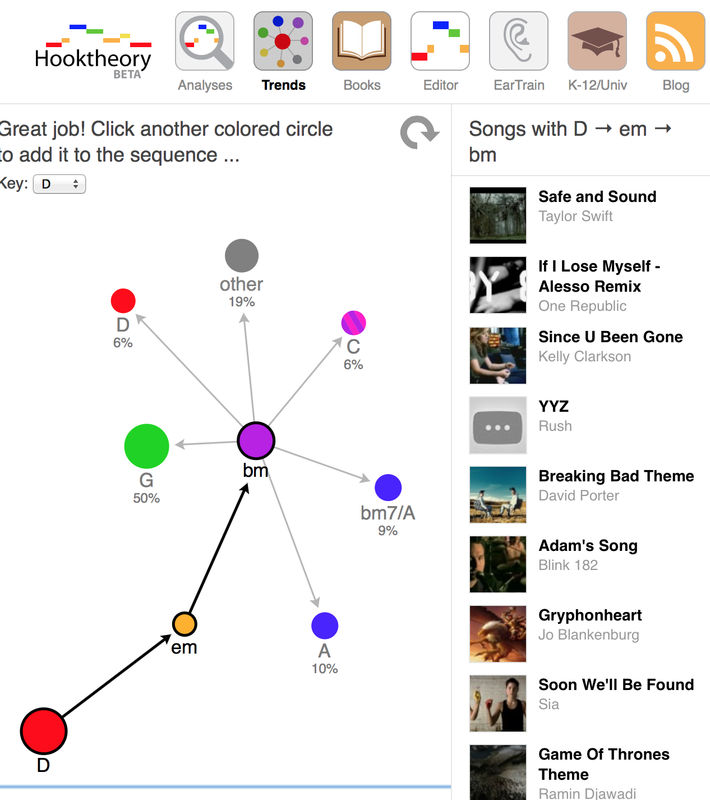 Members of the Chisnallwood Theory Club now have full access to all levels. Suggestion: Start on the top menu with either “fundamentals” or go to “Courses” and choose “music theory”. 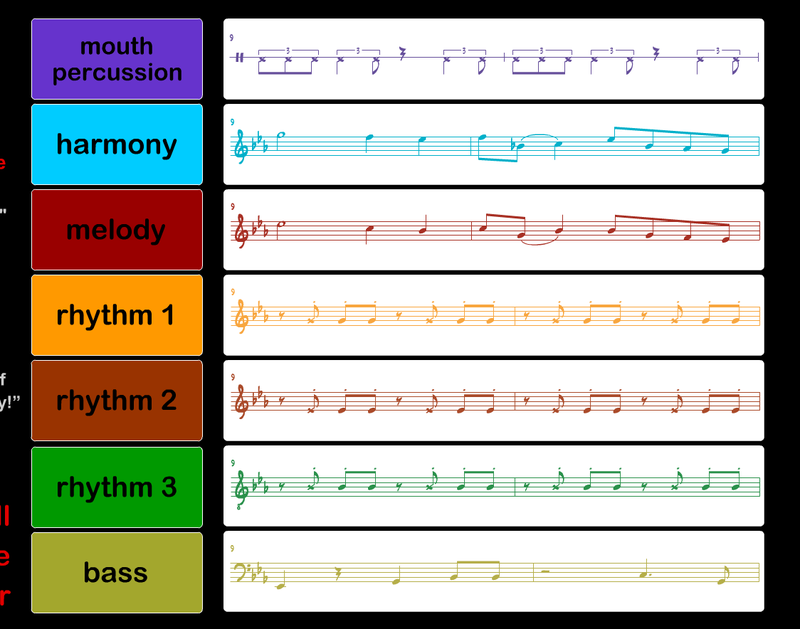 Click on the link for a bunch of great YouTube videos on different aspects of Music Theory! 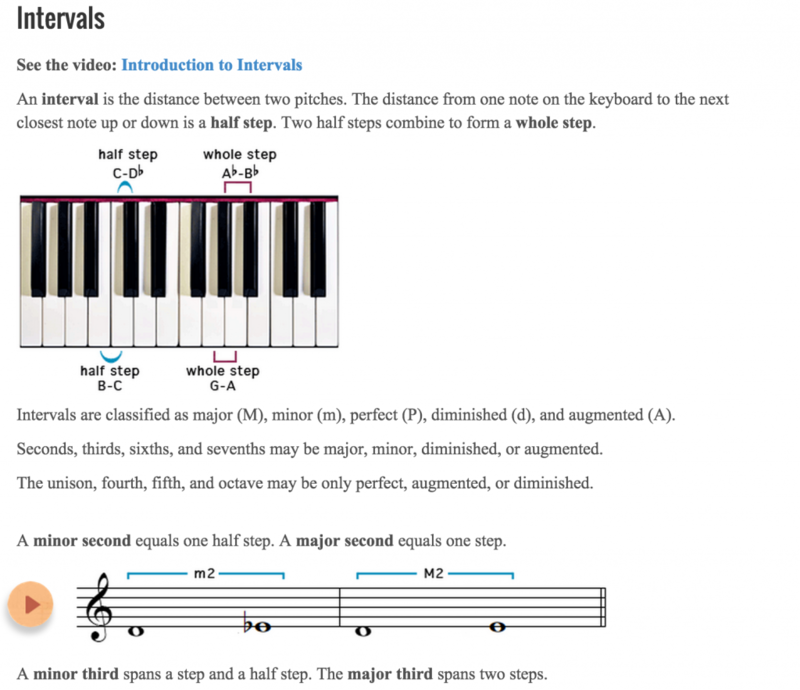 Teoria has interactive tutorials, exercises and ear training. http://www.bbc.co.uk/schools/gcsebitesize/music/ has a range of great music topics including elements of music, Music in the 20 century, Music for dance, Performing, Popular music, World music and the Western Classical Tradition to learn and then test. Audio examples. 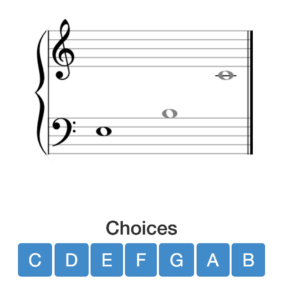 soundfeelings.com/namethatnote ‘Name that Note’ game. This game require flashplayer and music starts playing as soon as the web page opens. 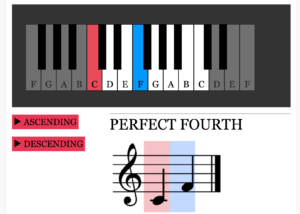 http://www.dolmetsch.com/musictheory1.htm – A very detailed and thorough International music theory resource. 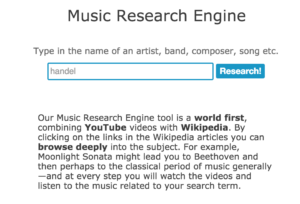 If you are looking for information about composers, bands this site has an excellent search function connecting YouTube with Wikipedia! 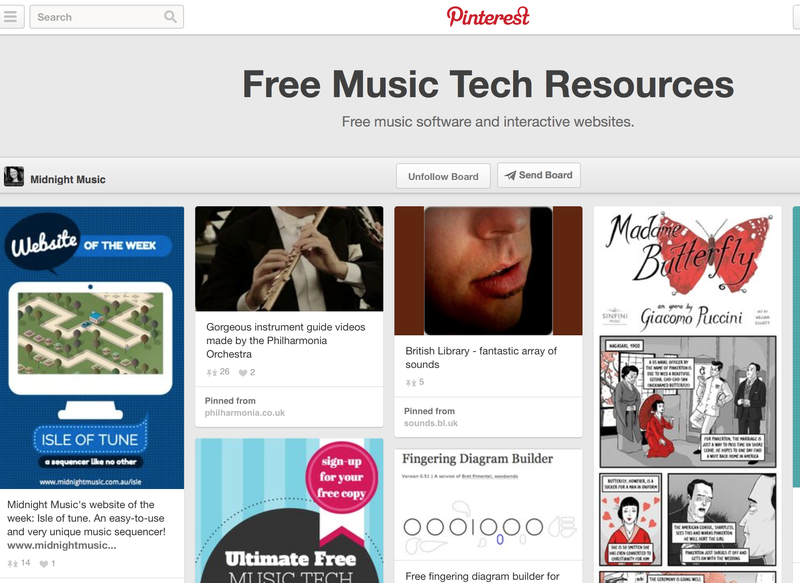 Great for projects or researching background for your pieces you are playing. 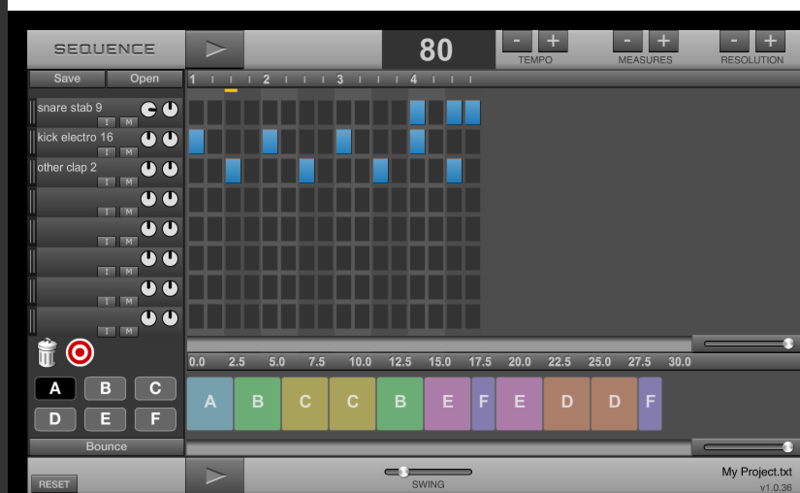 It also has a metronome, interactive ukulele, guitar and piano chord finders, backing tracks and downloadable music staves and templates. 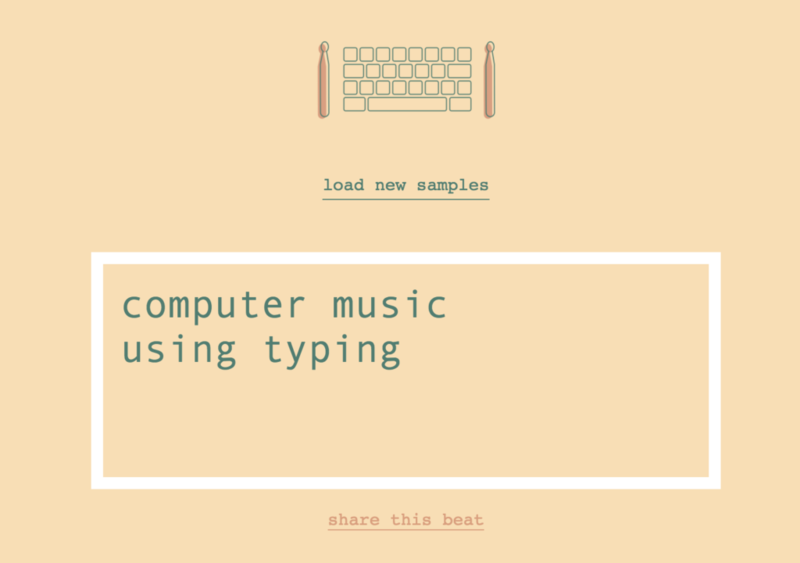 Play a piano duet with a video by typing on your computer. Click the picture above. 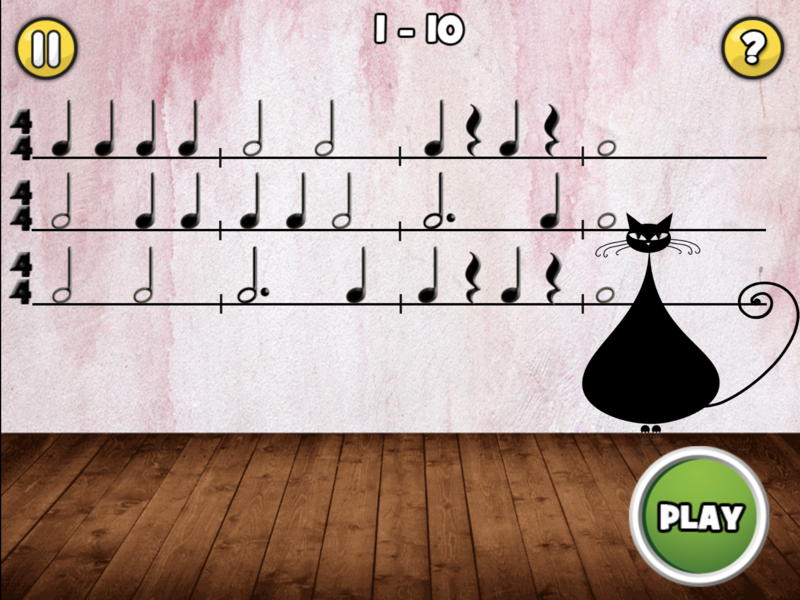 ABRSMTools for slowing down music, recording yourself, aural training, listening to demos. http://www.hofnote.co.uk/courses.asp has ABRSM and Trinity aural training practice. Students need to pay for each course, but the demos are free 🙂 Teachers can keep track. Acid Xpress Recording and looping software. Wav and midi and video. MixCraftRecording and looping software. Wav, midi, video. 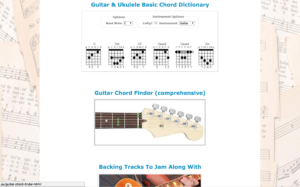 http://www.joytunes.com/play/ interactive, fun website to learn recorder. You need headphones and mic and a recorder. http://www.petersax.com/ short melodies to copy (the notes written at the bottom of the page to choose from are the SAX notes, not the piano notes). Click on Eng in top right to get English.